Time To End The War In Afghanistan! 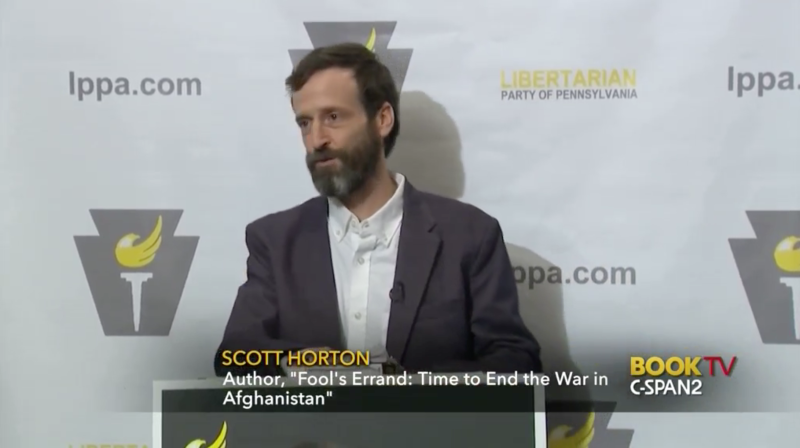 Scott Horton, managing director of the Libertarian Institute and host of Antiwar Radio, argues that it is time to end the war in Afghanistan. 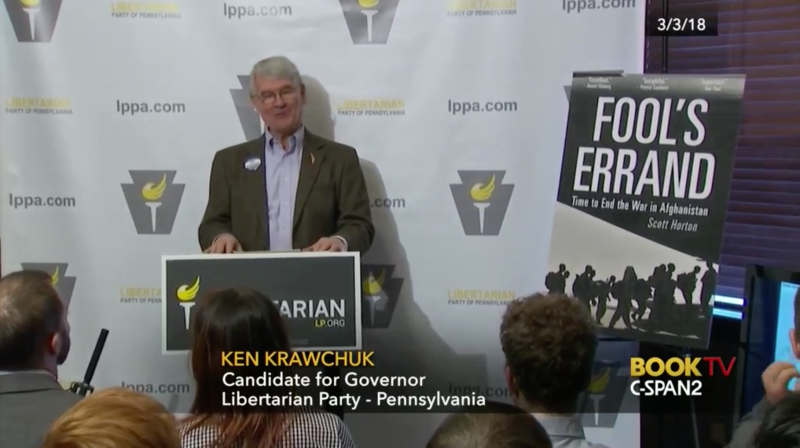 Video | This entry was posted in Afghanistan, AntiWar, AntiWar Radio, Books, Video and tagged Afghanistan, AntiWar, Austin, Books, Scott Horton, Video. Bookmark the permalink.